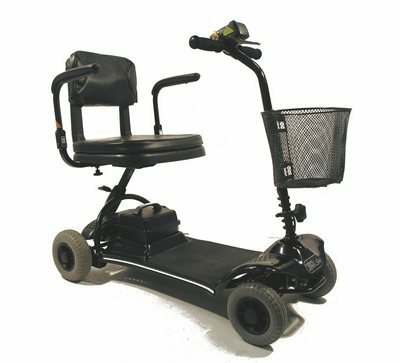 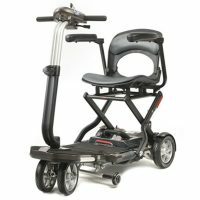 The Little Star mobility scooter is a great all-rounder. 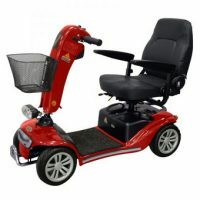 It is a compact, lightweight model with a powerful battery box, so its ideal for negotiating tight spaces at home as well as being great for shopping and travel. 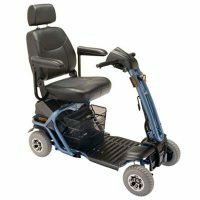 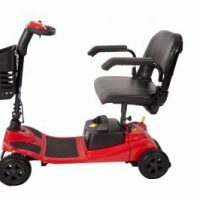 It can be dismantled and folded down easily for transport and storage, is easy to operate and offers exceptional legroom.